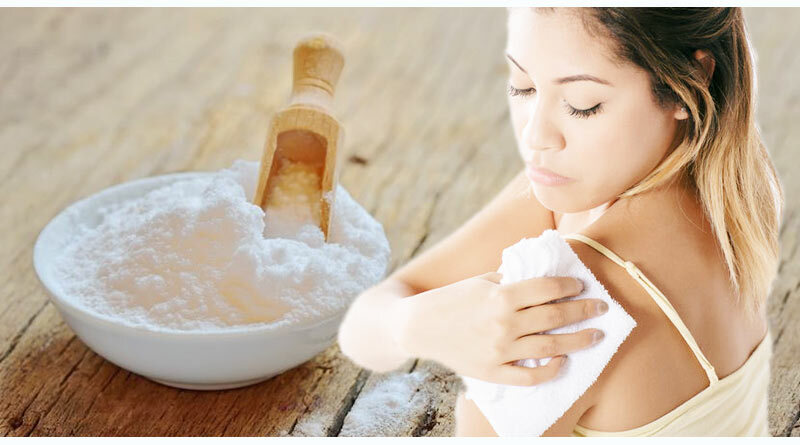 Exfoliation: Baking Soda is mildly abrasive in nature, which means it can exfoliate skin if rubbed gently on the skin. It helps the dead skin cells to remove and allows new skin cells to grow. It also helps in glowing our skin. 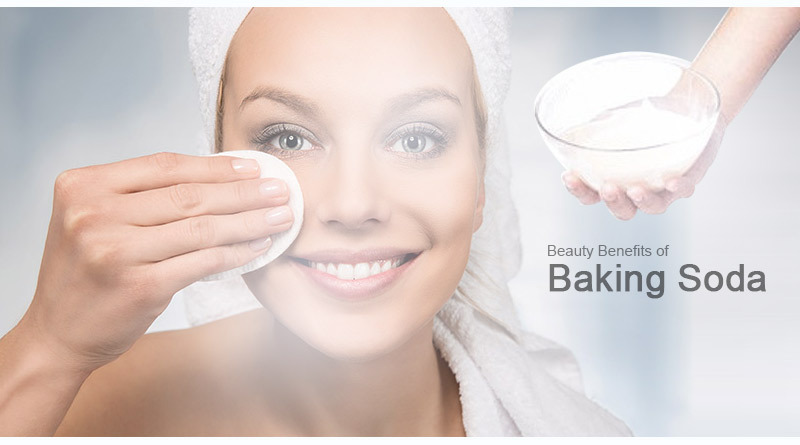 Try applying dilute baking soda with water in circular motions on your skin for best results. Don’t use it every day. Just 2 times a week can be enough. Whiter Teeth: Baking Soda helps in removing plaque on the teeth, which happens due to its abrasive nature. 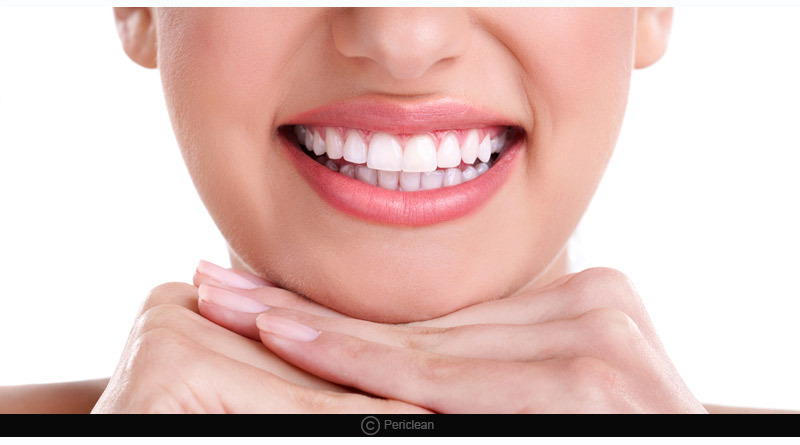 It also helps in removing any discoloration and can be used as a toothpaste to keep your teeth bright white. Lips: Baking Soda is a very popular cleansing agent which benefits dark lips. Add some honey to some baking soda and mix them well. Apply this mixture on your lips for 2-3 minutes before washing it off. 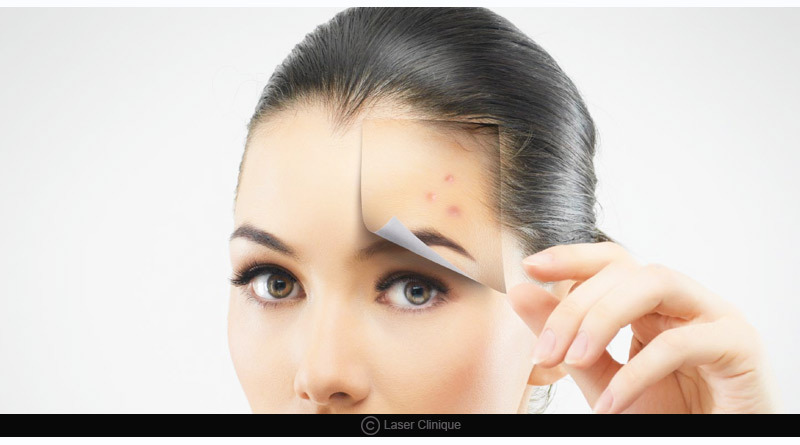 Acne Removal: Baking Soda has the tendency to reduce inflammation on the skin and also lowers any chance of acne or pimples. This is possibly one of the best beauty benefits of baking soda. It has an anti-bacterial property which helps in preventing any breakouts on the skin. Hair Care: It is believed by many people that the ingredients of baking soda can soften tresses and can help in hair growth. It is not exactly the perfect solution for hair care but it definitely has a few benefits to hair as well, like it is a great product used for removing split ends in your hair. 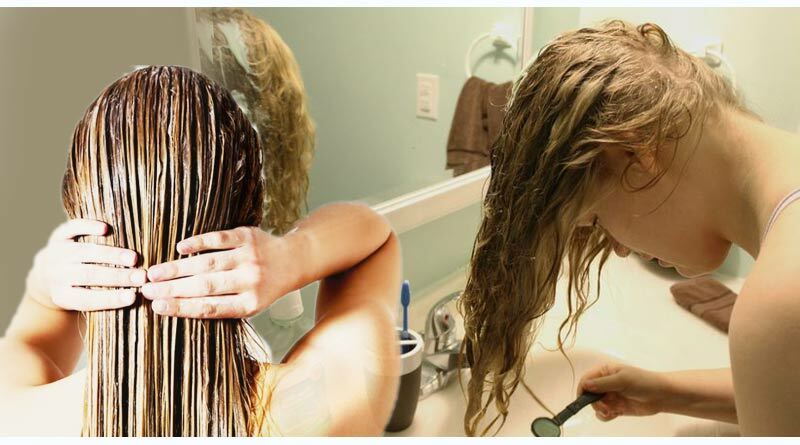 Add a tablespoon of baking soda to a glass of water and just simply soak your split ends in the solution. 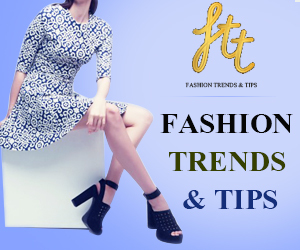 You will see changes in a few days after using this technique. Treats Sunburns: Add half a cup of baking soda in your bathing water and then soak yourself in the tub for relief. Also, let your skin dry in the air rather than drying yourself with a towel. This solution works best for sunburns. These were some beauty benefits of baking soda. Also, don’t forget it is known to be a versatile ingredient and is not so expensive and is widely available to all people in local grocery stores. Also read, why you should add seeds to your diet and the side effects of increased water consumption.